Hi everyone! Thanksgiving is in 10 more days. Ten more days! Can you believe it? Are you ready? With the holiday almost upon us, I wanted to share this Thanksgiving card I made for Feed Your Craft. 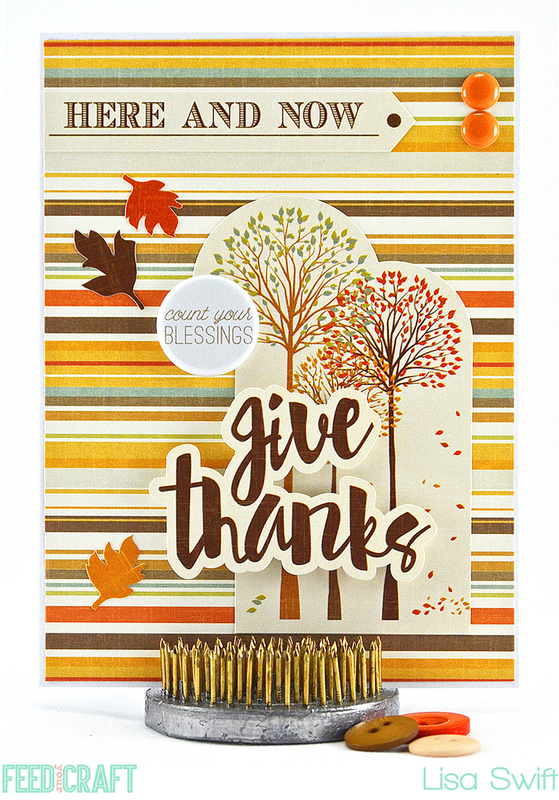 The "count your blessings" flair piece, from the So Thankful Mini Flair Badges set, was perfect for adding a pop of dimension to my card. 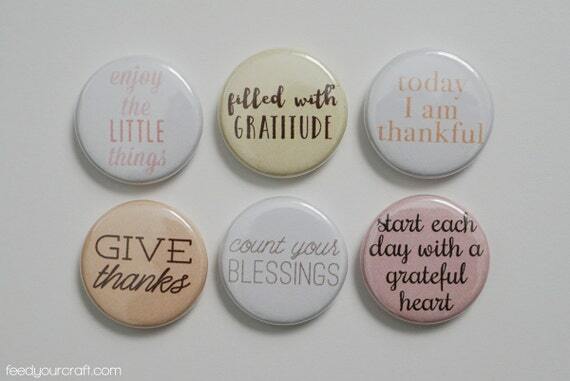 There are a number of great fall sets in the Feed Your Craft store (and plenty of new additions too). 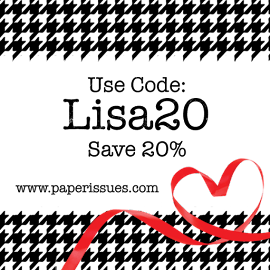 Use the code LISA20 when you shop to save 20%. Now that's something to be thankful for, right? Have a great day! This is gorgeous! LOVING the button and the leaves!!!!!!!!!!!! That is so pretty and sweet. Love the colors. Such a darling card, Lisa, love what you've been creating with this paper collection! Amazing card, Lisa! I love the striped pattern and those fantastic flair badges! Oh I love the flair and those tall trees, great Thanskgiving card!